EU states’ diplomats have once again blamed Israel for violence in East Jerusalem and called for sanctions against settlers. The EU ambassadors to the Israeli-occupied Palestinian territories set out their views in an internal report, filed in December and seen by EUobserver. Palestinians killed three Israelis last year in “spontaneous” attacks “acting without the apparent direction of political factions or militant groups”, the report noted. It said that Israeli forces killed 23 Palestinians, some of them “in situations where they were no longer posing a threat” in what NGOs called “potential extra-judicial killings”. Some incidents, such as a bus bombing in April which injured 21 people, recalled the Palestinian uprising of 12 years ago. The EU report noted that violence “subsided” from May onward and was lower than in 2015, however. It also said there was “relative calm” at al-Aqsa mosque and Temple Mount, two flashpoint holy sites. Despite the calm, it warned that “root causes of violence remained unchanged” and that there was still a “volatile atmosphere” in the city. It said the “heart of the matter” was the Palestinians’ "loss of hope" in the two-state solution due to settler expansion. 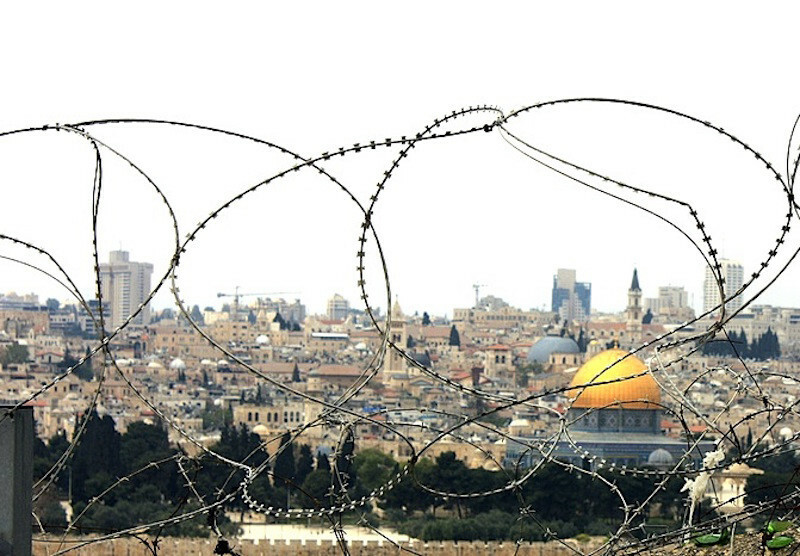 It said Palestinian poverty, lack of education, and unemployment made matters worse. 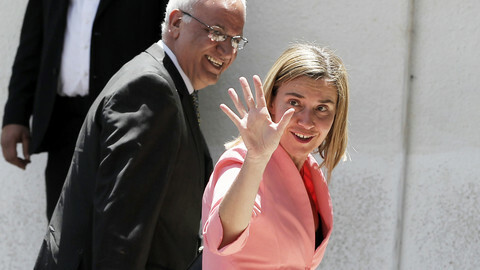 The EU said Palestinian families suffered higher levels of drug abuse, domestic violence, and “stress and depression”. Israel’s “expansion of settlements and social exclusion of Palestinians” had “worsened” and had had a “profound negative impact on the city” in 2016, the EU diplomats said. 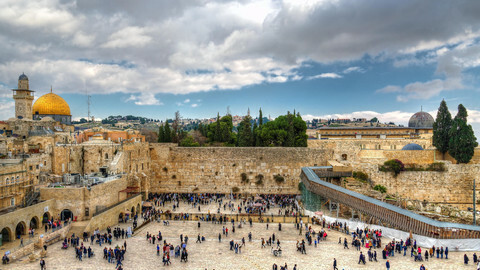 “Tensions are likely to increase even further, not least due to the 50th anniversary of the annexation of East Jerusalem in 2017 and events planned by Israeli authorities in this context,” they added. The ambassadors’ report, which was 31 pages long, is sent to Brussels at the end of each year with a view to shaping EU decisions. 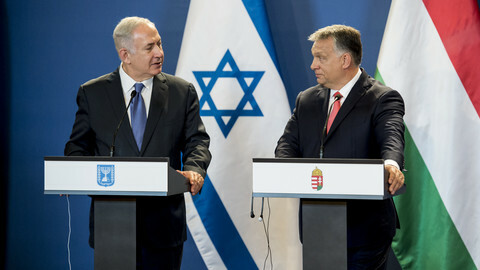 The report said, as in 2015, that the EU should send the message that “Israel must stop its settlement policy in East Jerusalem (and the rest of the West Bank)”. It said EU countries should impose “immigration regulations”, or visa bans, on “known violent settlers and those calling for violence”. It also said EU countries should ensure “full and effective implementation” of a retail label code that stigmatises products, such as wine or cosmetics, made by settler entities. 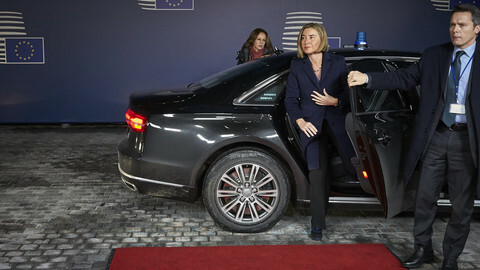 EU relations chief Federica Mogherini published the retail code last year after long foot-dragging, but diplomatic sources said she has shown little interest in seeing it put into force at national level or in taking further steps. The EU report was filed after the election of Donald Trump in the US. It did not mention his idea of moving the US embassy from Israel’s UN-recognised capital in Tel Aviv, to Jerusalem, which it won by conquest from Arab forces in 1967. The report said Israeli settlements in East Jerusalem expanded in two waves in 2016, one in July, which saw Israel advance plans for some 2,700 settler homes, and one in November for 700 units. 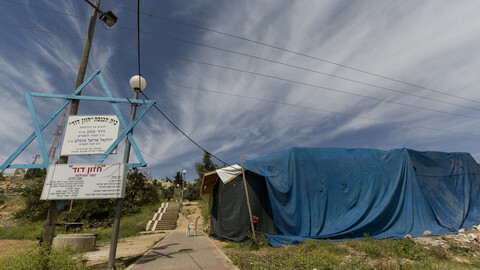 Israeli prime minister Benjamin Netanyahu announced 3,100 more settler homes in the West Bank in January. 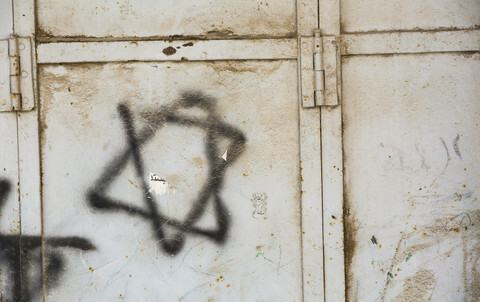 The EU report said 211,000 Jewish settlers have moved to East Jerusalem since 1967 and that their number is growing by 3 percent a year. It said they live alongside 316,000 Palestinians, but that 144,000 Palestinians are at “risk of displacement” due to Israeli demolitions and evictions, which “fast accelerated” in 2016. The EU report also said Palestinians make up 37 percent of East Jerusalem’s population, but that Israel spends just 10 percent of municipal funds in their districts. It said more than one in three young Palestinians are out of work and that three out of four of all Palestinians live in "poverty". It said “overcrowded” schools saw high rates of drop-outs among Palestinian boys and that up to 23,500 Palestinian children might not be getting any education. It also criticised Israel for obliging Palestinian schools to teach an “Israeli-edited” curriculum on pain of losing state funds. The Israeli-edited curriculum “omits material related to Palestinian identity, heritage, and history as well as the settlements and occupation", the EU report said. The EU foreign service declined to comment on the leaked paper. Israeli authorities routinely denigrate the EU's annual reports as being too pro-Palestinian. EU foreign relations chief Mogherini has warned that if Trump moved the US embassy in Israel to Jerusalem it could have “serious consequences”. If the EU “rewards” Israel with a summit-type later this month, it would be helping to “bury” the two-state solution, Palestinian diplomat Saeb Erekat warns.